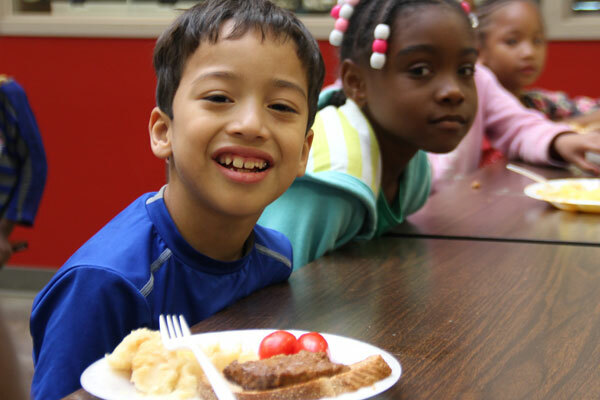 We believe healthy kids become healthy adults. Whether through homework help, nutrition classes, or college readiness workshops, all youth enrichment programs at the Harold Mezile North Community YMCA Youth & Teen Enrichment Center focus on building confidence and healthy habits in the young people we serve. We believe this dedication will help to prepare today’s kids to become tomorrow’s community of healthy, responsible adults. Like the kids we serve, the potential of our programs is limitless. Sign up your child today!